Redwood City, California | April 26, 2017 — Caitlin Cimini rescued her first animal, a mustang, on the Jersey Shore in 2013. 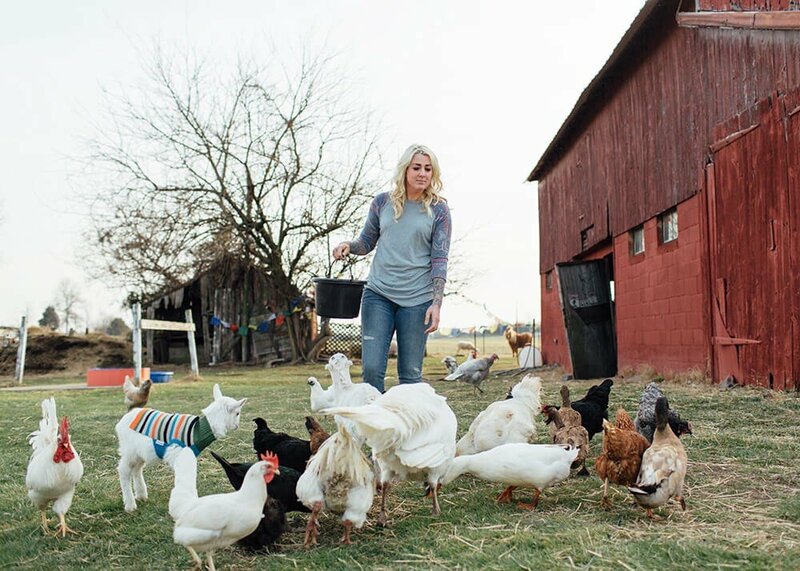 Since then, she moved to Woodstown, New Jersey and opened up a farm that has taken in over 300 abandoned animals from around her area. She and her husband, Len, are fundraising to expand their property to be able to take care of even more animals in need. Caitlin is the latest campaign organizer to be featured in the GoFundMe Hero series, which celebrates the everyday people who do extraordinary things on GoFundMe. To read out more, click here.